We Live In Trenches have come a long way since the days of David Augustsson and Robert Samsonowitz tormenting the drum set and making the guitar squeal for hours and hours on all the while Ulf Stöckel annihilated his vocal cords with outmost perfection. Their dedication was unparalleled in the circle of somewhat affiliated bands; sweat was collected in buckets, need I say more? They honed their songwriting in a machine-like manor; the band could have (and still can) be likened to a demolition truck built to last a nuclear war ten times over. It’s no exaggeration, not meant to show off a tough side. It’s just the way things are. 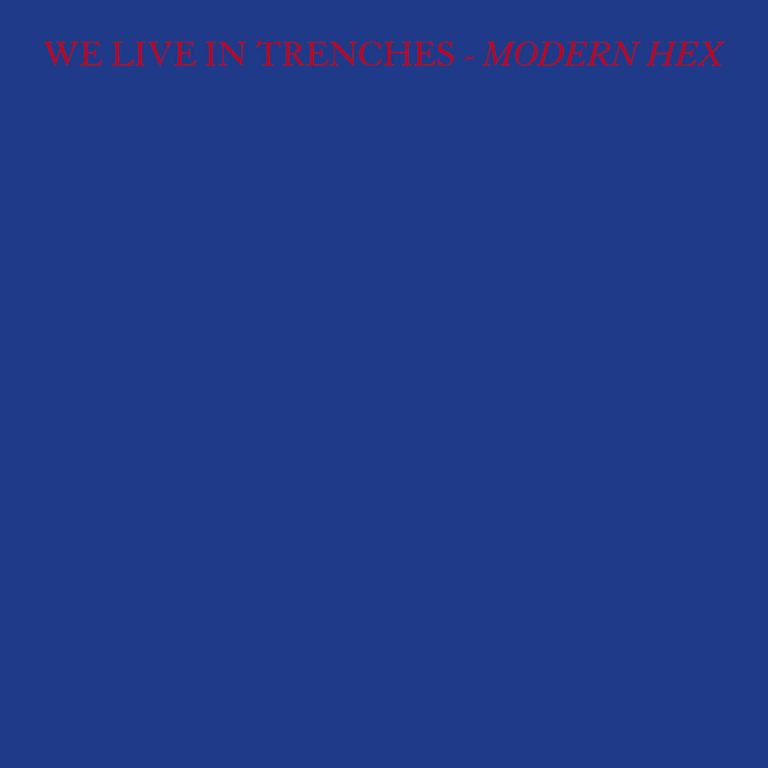 In 2008 We Live In Trenches debuted three tracks on the ”Autonomy Clinic” EP, a vinyl seven-inch released on the obscure DIY-label Instigate Records. In a limited run of 500 copies, the EP was a hard thing to come by early on and proven even harder to lay your hands on these days (a headlight and zen-like patience are good qualities). A handful of uncompromising shows were performed with razor-sharp precision and they eventually started to grow a dedicated fan click that has grown into its own beast. 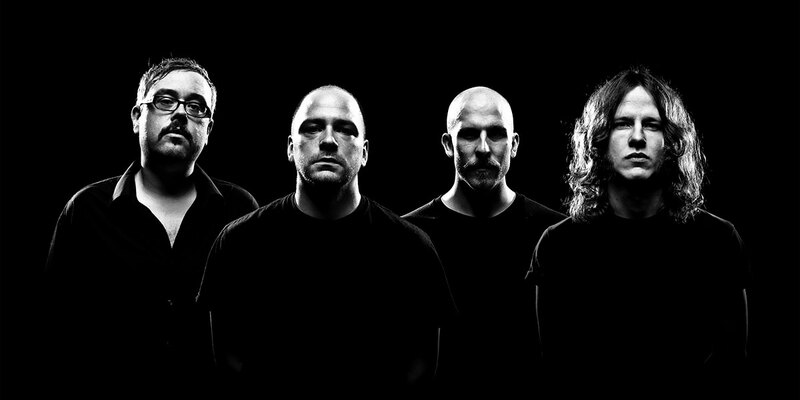 Though the ”Autonomy Clinic” EP was a splendid testament it could and would not prepare anyone for the ruthless and staggering sound of their debut album ”Modern Hex”. Holed up in their rehearsal space for months on end, this time with Anna Knutsson (wo)maning the bass duties, writing stellar political gems that hinted in the directions bands like FLIPPER and UNION CARBIDE PRODUCTIONS paved in the late eighties. The end resulted in a bomb in vinyl guise that held nine explosions of their own. The album generated a massive laud and spots of various prominent Top Ten lists of 2009. In mid-2010, Anna amiably left the band to pursue other interest, but undeterred the remaining members WE LIVE IN TRENCHES, never a band to let such things hinder their way forward, kept pushing their game and have now recruited a new bass player in Johan Meiton, an awesome bass player and over-the-top colorful stage personality. If there was little holding WE LIVE IN TRENCHES back before, there’s absolutely no stopping them now. You know so. I know so.